While Justin Bieber picked up Top Male Artist, looking very similar to Eminem in the 2000s. 5. 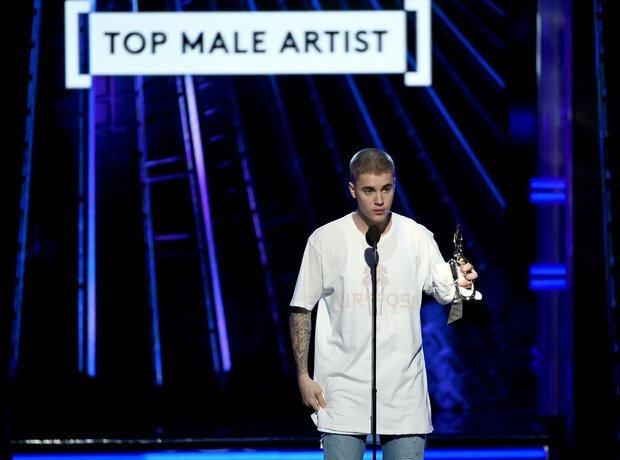 While Justin Bieber picked up Top Male Artist, looking very similar to Eminem in the 2000s.